Do you want to add more meaningful followers to your Instagram account? Wondering the best way to add followers that are not spam accounts? 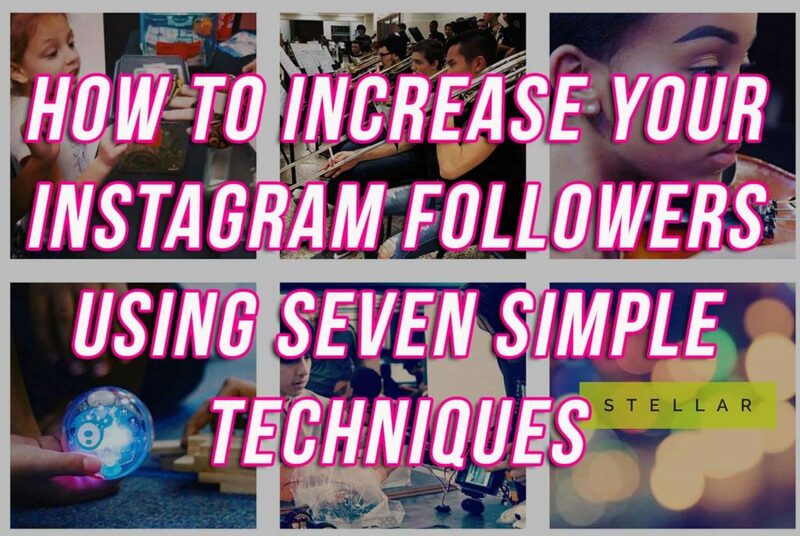 In this article, you’ll discover How to Increase Your Instagram Followers Using Seven Simple Techniques. Why Instagram is Important for Your School District? Instagram is one of the fastest growing social media platforms of all time. eighty percent of Millennials use Instagram on a daily basis. According to the OmniCore Agency, Instagram has over 800 million monthly users with 95 million photos uploaded per day. Instagram’s user demographics skew very young. In fact, Instagram just surpassed SnapChat as the most used social media app among teenagers. This is awesome for a district looking for ways to interact with their students and young parents in their district. This is why it is critical for your district to embrace Instagram and start concentrating on building your ideal audience on the platform. Building your audience on Instagram is important, but you need to make sure it is the correct audience. Follower numbers do not matter if they are not the right audience following you on Instagram. The right audience for a school district is the audience that lives in their district boundaries and who will attend their schools. 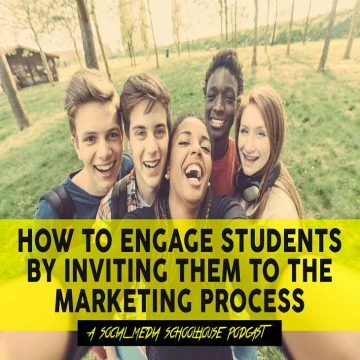 Additional followers are okay, but not necessarily the best audience to drive engagement and enroll in your schools. Let’s face it, most students don’t trust a social media account run by central administration. In their eyes, we are everything wrong with social media. The only way we are going to gain their trust is if we give them the keys to the kingdom. Allow students to takeover your social media. 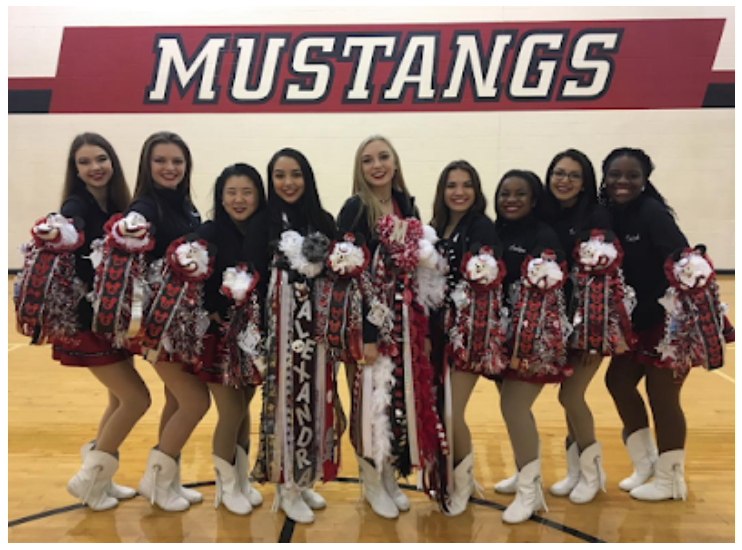 CFBISD allowed a drill team from one of our high schools to takeover our Instagram account during the day before the big homecoming football game. During the takeover we increased our followers by 500 people. Be aware of the hashtags that are driving your audiences’ content. Spy on Instagram accounts of clubs, schools, student groups, athletic teams and other organizations in your district. What hashtags are they using? In what circumstances are they using them? Become an expert of what is trending in your district or your city, and then use those hashtags in your own posts. To take it to the next level, click on the hashtag, and then interact using comments or likes on other accounts that are using the hashtags. A like can be a powerful thing. 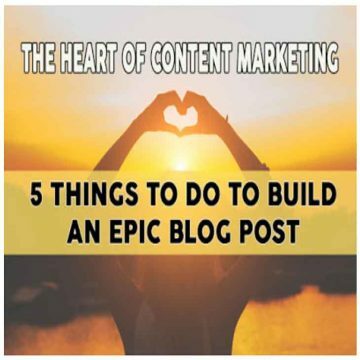 When you like someones post or write a positive comment on their post, they are more likely to do the same for you. And better yet, they are more likely to follow your account. Did you know that you can tag up to 20 people on to a picture you post? When you share a picture with an organization or school that has an Instagram account… tag them. This will show the person you tag that they are included in your post. People love to be recognized… especially on social media. Being seen is the ultimate goal for most people on Instagram. Make it happen for them. Make someone famous. They are more likely to follow you if you scratch their back and give them some cred. Be careful that you only tag people that are in your photo. People can report you on Instagram if you tag just for tagging. It’s like a form of spam. You are at risk of getting your account suspended if your violate this policy. Social media is made to be social. The more interaction you have with users, the more interaction they are going to have with your account. Make sure to comment on school accounts and organizations daily. Let them know that you are watching and that you care. Like tagging, the more you comment on other accounts, the more they are going to follow you and comment on your accounts. Make a habit to spend at least thirty minutes each day interacting with your social media platforms. You will see an uptick in followers and more impressions on your posts. The first battle to getting more followers is letting them know your account exists. More and more trendy websites are putting an Instagram feed at the bottom of their front page. This allows visitors to interact with your account and see your recent posts. If they like what they see, they are probably going to click on the pic and give you a follow. Forever 21 does an awesome job promoting their clothing line with their Instagram feed (See Below). You can do the same with your district. Adding this feature to your website can boost engagement with your students that are more likely to be on Instagram. 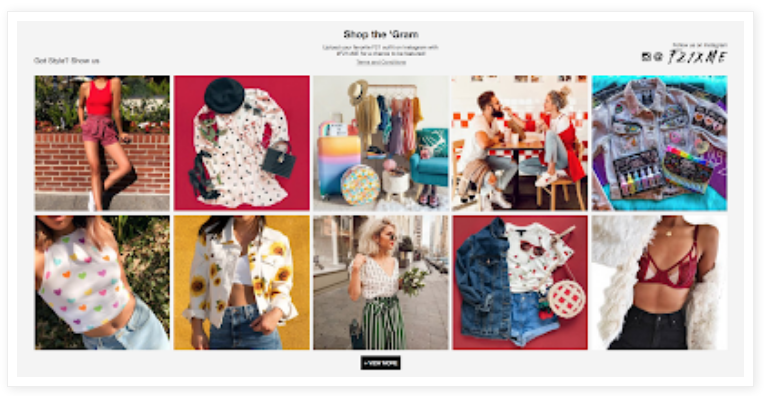 Just like Forever 21 uses it to sell more clothes and accessories, you can use your feed to sell your awesome programs that differentiate your district and your schools. 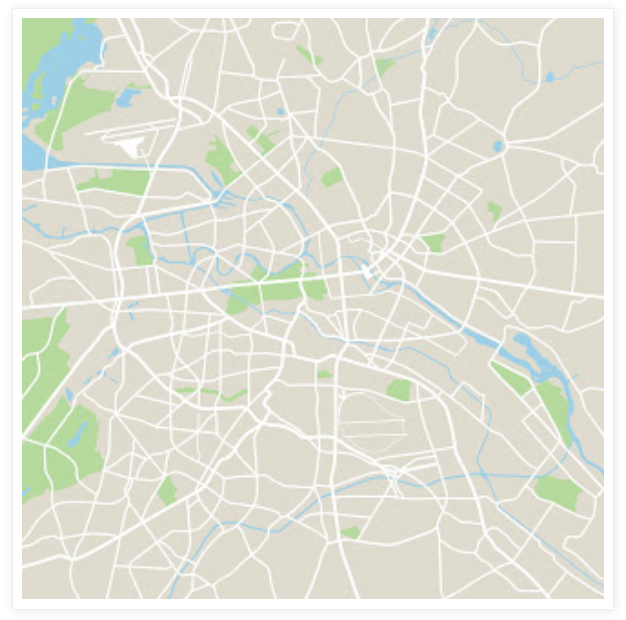 You can tag your current location on all of your posts. When you tap the “Add Location” button, a list of suggestions is generated. You can scroll down to select the best match for the location of where the pic was taken. For a local business or school district, location is a big selling point. Instagram allows users to search pictures by location. Many people use this search function to find local people and cool pics in their city. Wouldn’t it be great to be at the top of that list when someone searches for your school district or city where your schools are located? Use this search function to your benefit. Instagram stories was released in late 2016 to capitalize on the growing popularity of video and to battle rival SnapChat. With Instagram Stories, you can post a series of videos or pictures that tell your story. It’s a great addition to your regular posts. There is a whole user group that just interacts with stories, so think of it as another platform with your content. To get started you will need to tap the camera icon on the top of the screen or tap your avatar picture in the bottom right corner. You can then take a picture or shoot a video by holding down the white button. You can shoot up to 15 seconds for each story. You can add all the filters and special effects to the video you want. There is also an option to place stickers on your video or write messages on your video with a pen tool. When done editing, you can share your story with individuals or you can share your story to the public. Sharing to the public is a great option. Public posts will be visible to followers at the top of their screen. 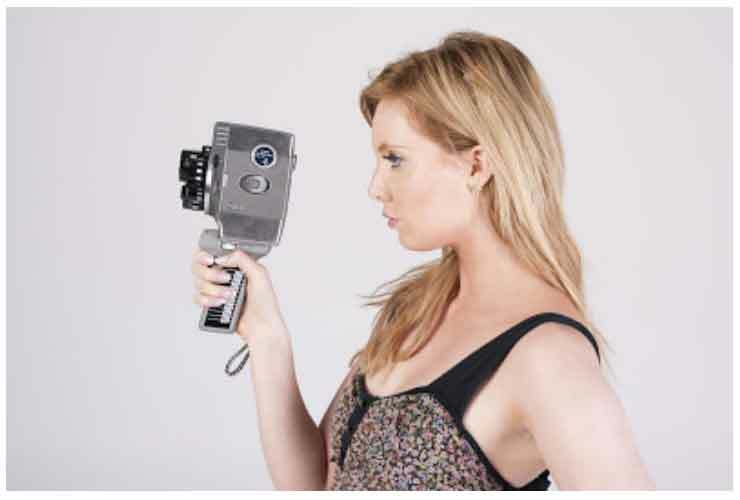 Video can be much more engaging than a picture. It’s a great way to gain followers. Do you have any questions about Instagram or increasing your followers on Instagram? 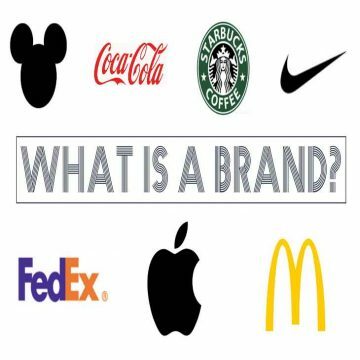 Leave your questions in the comment section below.